Purchase.ie are committed to ensuring that our customers receive their parcels in the run up to Christmas on time and thankfully over the last 7 years we have never left anyone down. If you place an order with us in the run up to Christmas that we feel we cannot deliver in time we generally contact you within 24 hours and offer to refund the transaction. 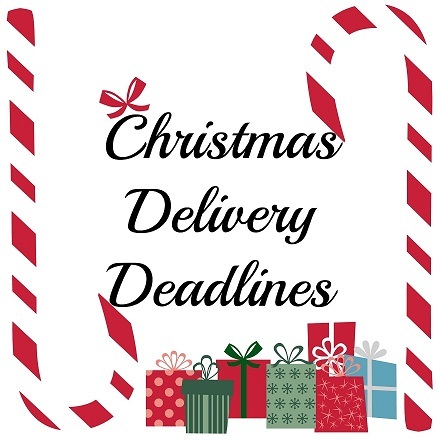 If in doubt that your order will reach you before Christmas that you call us on 066 71 36 486 in advance of ordering. Friday Dec 16th – Last day we place orders with our suppliers. If you have not ordered before now it might be no harm calling us on 066 7136486 to clarify if item is in stock and if order will reach you on time. Wednesday Dec 28th – Normal Service Resumes. We would like to take this opportunity to wish all our customers a Merry Christmas and a Bright and Prosperous New Year!